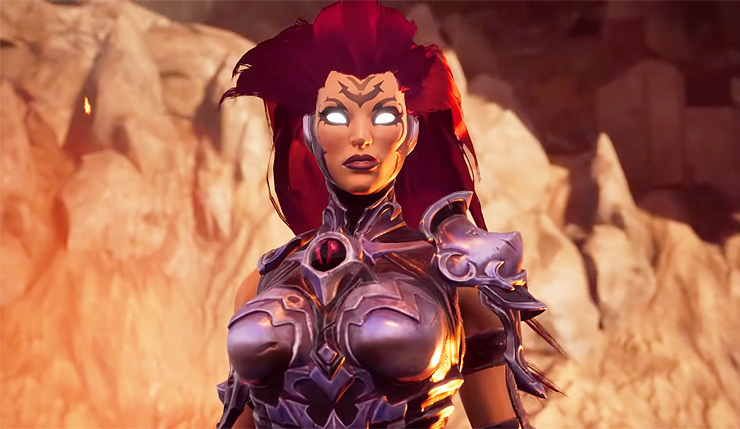 The release of Darksiders III is just a little over a week away, and publisher THQ Nordic is hoping to spark some excitement with a look at the game’s opening cinematic, as well as a new trailer. The cinematic introduces the Four Horsemen of the Apocalypse, Death, War, Strife, and Fury, and a bit of backstory about the Darksiders universe. Watch it, below. Planning to play Darksiders III on PC? You can check out the game’s requirements here. You can also get the lowdown on the game’s post-launch DLC plans, right here.